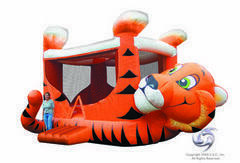 Leapfrogfun.com has a great selection of America's most popular inflatable attraction. 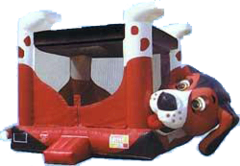 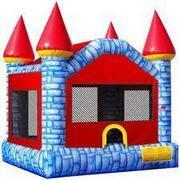 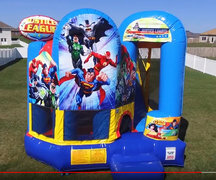 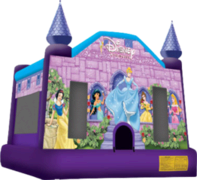 Bounce house rentals are always a sure bet when you're looking for fun activities for school fun days, church carnivals, company picnics and backyard birthday parties. 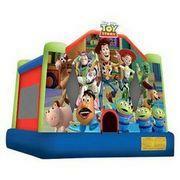 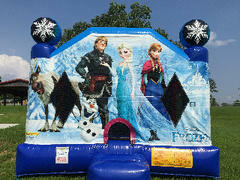 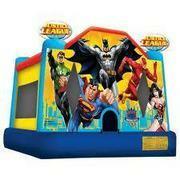 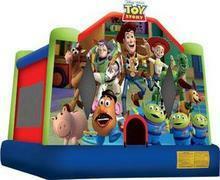 Choose from a variety of colors, sizes, themes and characters bouncers. 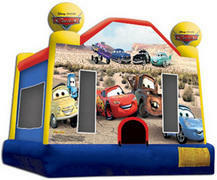 Browse the selections below and click on the "More Info" link or image to get more details and to make a reservation.